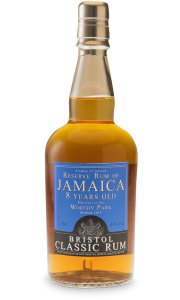 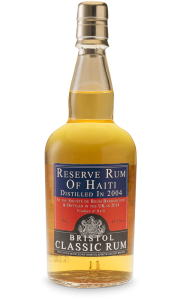 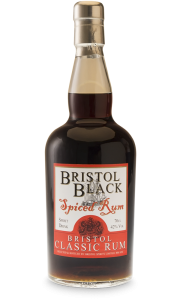 Port Morant 1990 rum from Bristol Spirits is distilled in the double wooden pot still. 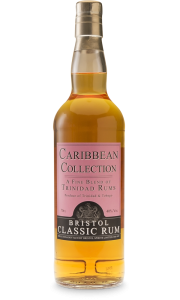 It is a 25 years old rum, which is distilled in 1990 and matured in original oak casks until 2005 when it was transferred to sherrywood. 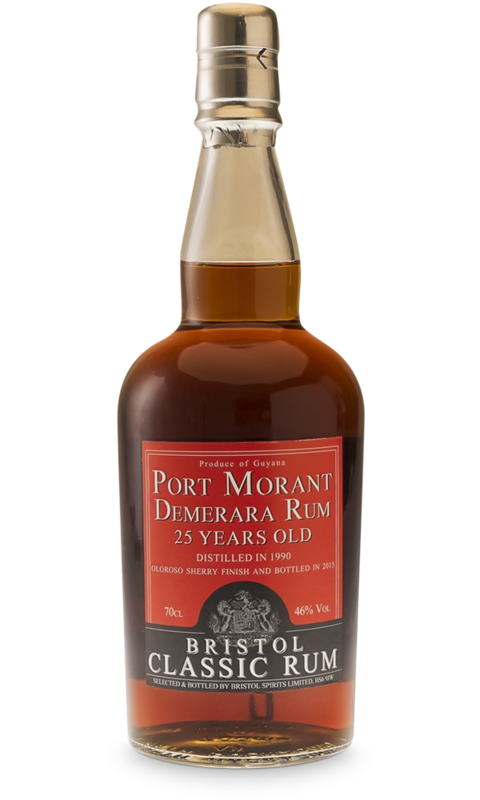 On the palate, Port Morant 1990 has a flavour of deep fruit and aniseed and an additional touch of sweetness together with good length of finish.